Every employer has one question in mind that what is the main and important step that they must take to improve the relationship with their customers. Most of the times, this obvious answer is ignored by the organization. This obvious and important step to be taken is improving customer services skills. When a company is looking to make a name for themselves in the market and to gain acceptability as a brand in the view of the customers, it is very important that the customers remember different aspects of the company. 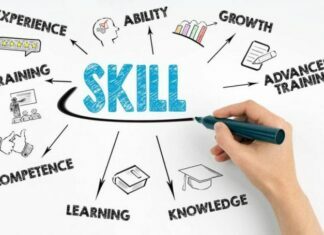 Products and the talent of the employees are very important without a doubt, but studies have shown that the customer services skills of the employees are remembered the most by customers. Every organization which exists in the market tries to establish a strong relationship with their customers. However; only smart and progressive organizations ask for different points which create good customer service (Phone answering and live chat support). 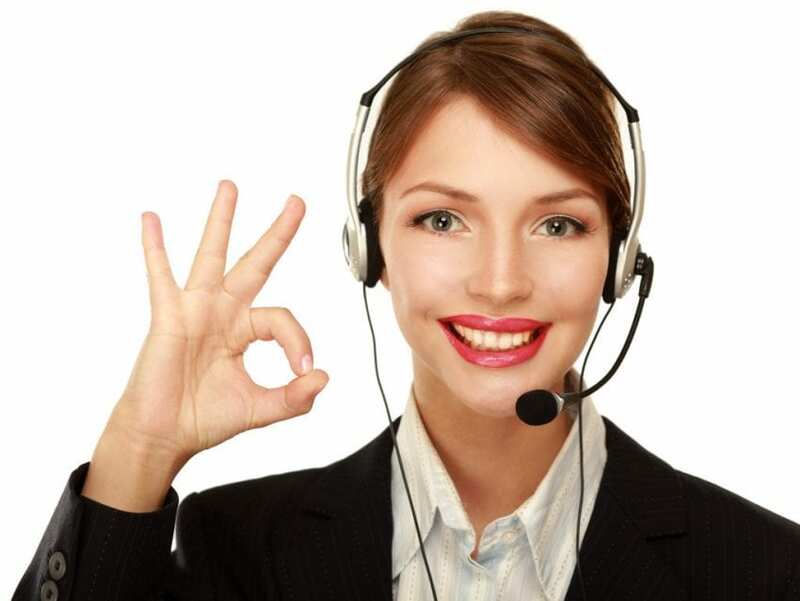 The study of “outsource live chat support” presents “Six Success Skills” or six key points which can make the customer services of an organization better than others. In everyday interaction, a customer services officer will interact with different customers. Some of them will be highly furious and angry about organizational policies, some of them can have difficulty in explaining their problems, some of them will require on the spot solution and some of them will just want to spend the time and talk! 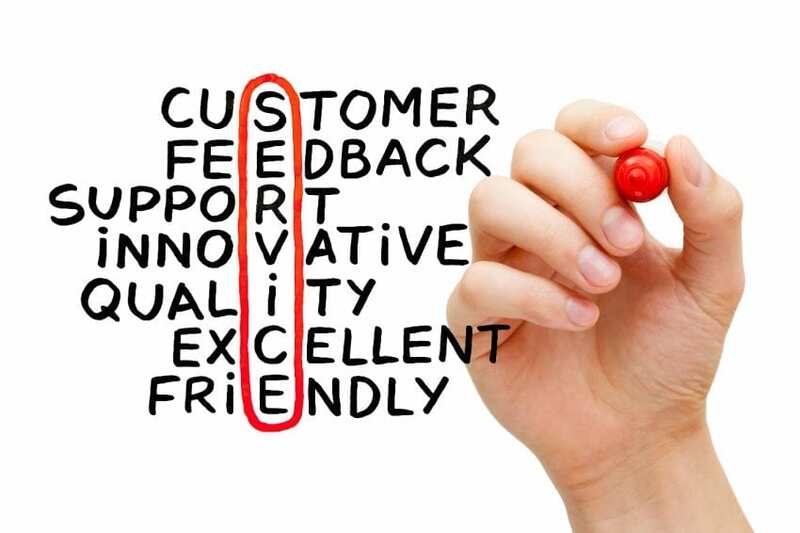 A customer services officer should treat them all in the same way and that is with patience. Customer services officer should interact with all of them with patience and should resolve their problems. Communication is the key point in customer services skills. An officer must have the ability to communicate the company’s statements. A 50% extra product/services must not be confused with a 50% discount. Communication with the customer should not be halted before asking if the customer is completely satisfied. With the use of positive language and cheerful attitude, a customer service officer should be on the toes for the customers. The most important duty of a customer services officer is to answer the inquiries of customers about their products. 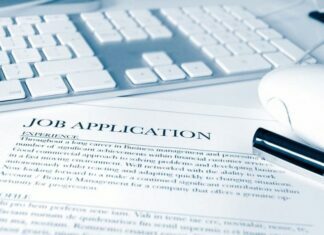 Customer services officer should be updated with the company’s policies, latest promotions, plans, and procedures. 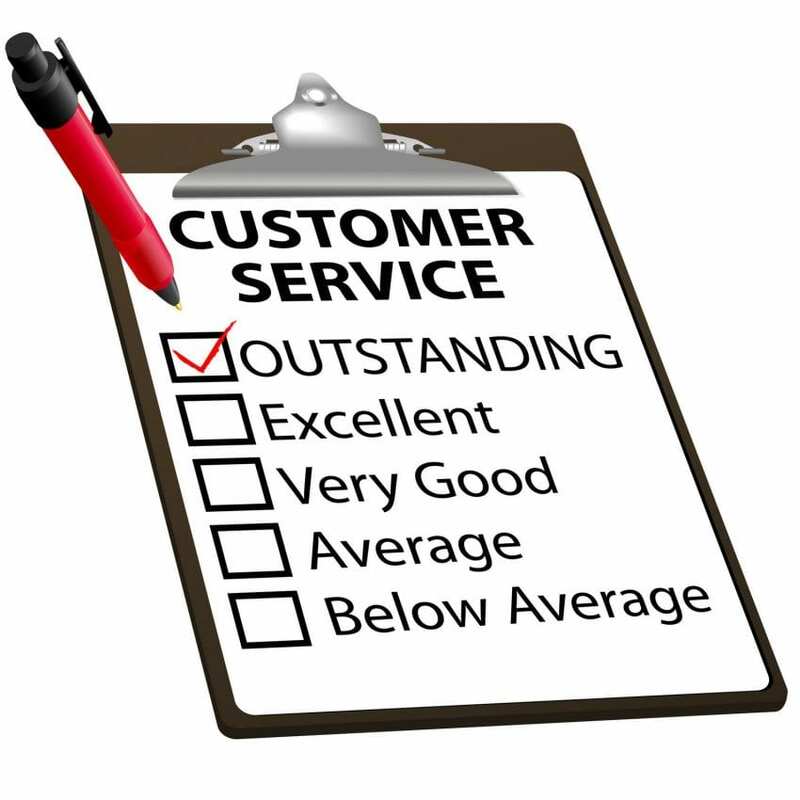 Every customer loves the customer services officer who follows up with them regarding their issues and keeps track of their satisfaction rate. However; a customer services agent must not devote too much to a specific customer so the others will have to wait in line for getting proper support. Demonstration of the right customer services skills is an important point. But this demonstration of customer services skills should be done constantly. Negative customer feedback can ruin the relationship that was built after too many efforts of the company. A customer services expert should keep an eye on each point of contact. Further; it also should be ensured that the officer has the complete of customer service experience.  Humanize the relationship – Customer Services officers must find a common point of interest with customers so the communication can be brought to basic and relaxing reference. People tend to share their ideas, beliefs, and problems better with those having a common field of interest.  Active Listening – Make the customers realize that they are being listened to. An officer must rephrase the customers’ question so a common point of understanding can be achieved. While customers’ questions are rephrased, use some statements to make the customer realize that you are feeling the customer’s pain and problems.  Admit the mistakes – Confidence is the key to any relationship. During any conversation with the customer, if an officer reaches the point where the company its self is wrong, simply accept the mistake! Accepting the mistake not only neutralizes the situation but also enhance the relationship further.  Follow up – After customer’s issues are resolved, don’t leave him in the desert. Keep constantly in touch with the customer to get feedback about services. It will leave a positive impression of the customer. These sentences are more than a security check for a website. 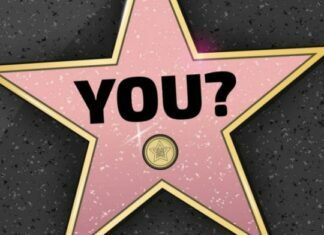 A customer services department should put these on sticky notes as a point to do on every single day. It means that you should be connected with your customers. Don’t let them connect with you only through phone calls. Use modern social media platforms to stay connected with your customers. Post different type of content regularly on social media platforms, answer the questions asked on social media to maintain a connection with your customers. One of the main purposes of the customer services department is that the organization remains available 24/7 for the customers. If customers of an organization belong from different areas and have different time zones, the company should arrange multiple customer services agents in different shifts so the customer can reach the customer care department without waiting for long. Customer satisfaction rate directly effects on company’s reputation, name, and business. If an organization has a strong hierarchy and higher resources then it is preferred that a specific customer services agent is assigned to a specific customer so a strong relationship can be built. It also helps in providing special treatment to the customers so they can be realized that their voice, opinions, and remarks matter a lot for the company. To achieve a higher customer satisfaction rate, you can take the different route that includes arranging different groups for the customers, contacting them frequently to get feedback and even a survey can be arranged. An important point of customer service is making the customer feel special. For this purpose, a company can create a community where the customer can not only interact with the company but also can interact with themselves. This creation of a community includes social networks, webinars, conventions, interactive websites, etc. You can have the best employees with top customer services skills but if those employees have low satisfaction rate, the provided customer service can be lower than expected. For every organization and especially for the customer care department, it is a necessity that the representatives are committed to their work and this can only be achieved when employees are satisfied with the management. With that being said, it is recommended that the organization has a complaint/suggestion box in the office at least. Even if you are working with your heart and soul to serve your customers, it should be accepted that to listen to the remarks of every single customer is not a possibility. So, to ensure that customers and their remarks are being provided the required respect, an easy and accessible way should be created for the customers where they can provide the feedback. This method of contact can be a survey form sent in the email, a telephonic connection, the contact us button on the website or any other feasible method. The feedback gathered by the customers helps you understand your strengths and weaknesses that always remains your ultimate requirement to keep your organization a success in the market and industry. 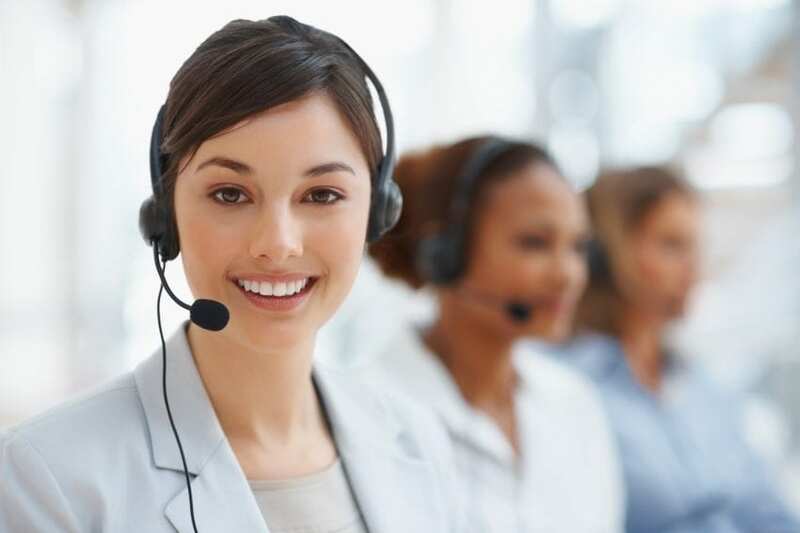 DOS.Support is offering Professional Customer Services Professionals who are excelled in customer care skills and has a team that works on a 24/7 basis. Watch this video to see what DOS offers. You can contact them at any moment for a free quote and can start a free trial as well.